This year, we invite you to enter into a new experience of On Mission Together. Expect a broader team approach in a bigger venue. 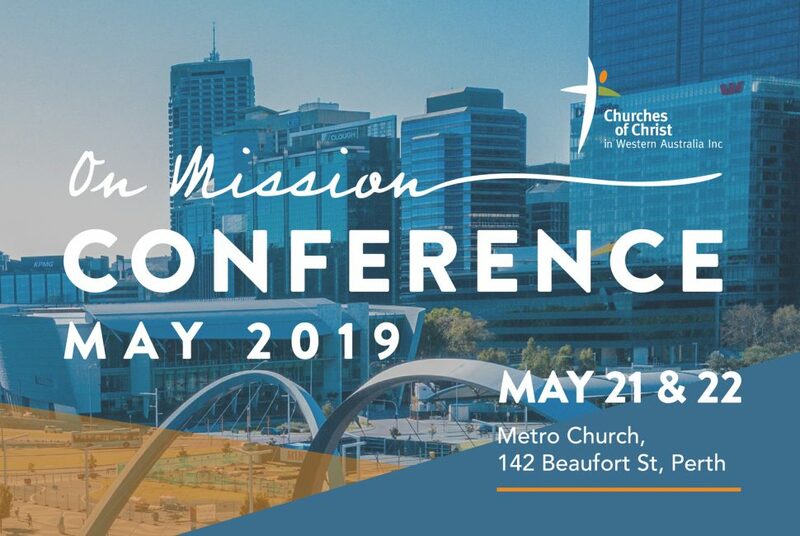 Designed to encourage, equip and inspire, this Conference seeks to harness the relationships and missional, innovative practices that God has gifted to our network of churches. Prepare for compelling, challenging sessions in a variety of formats as we consider the power of the Good News of Jesus Christ for our communities in our time. Everyone brings something to contribute. Everyone on the team has a part to play as we move On Mission Together.